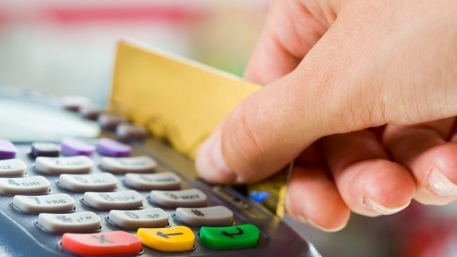 Credit cards offer a number of benefits. One of which being the ability to make purchases when you're on holiday in a foreign country. Instead of carrying cash or traveler's checks, your credit card can cover all of your vacation expenses. 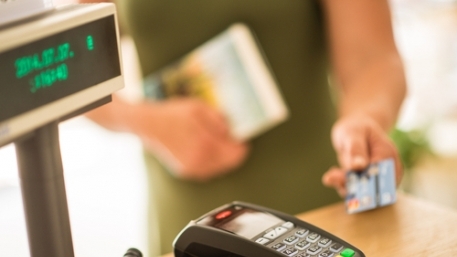 When using your card abroad, however, it's important to remember these essential tips. 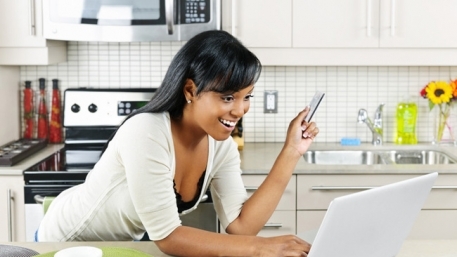 Once you apply for one or more credit cards, you will start to see the benefits. Other credit card companies might reach out to you, or you may reach out to them in order to find out about more credit options. Unfortunately, there will come a time when your credit card collection will prove more harmful than helpful. When faced with any kind of debt problem, one of the most proactive approaches is a consumer proposal. 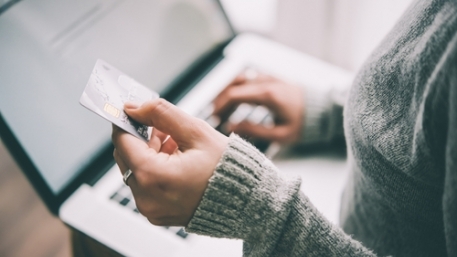 These consumer proposals allow you to regain control of the situation by making it possible to suggest a direct settlement of your debt with your creditors. Filing for bankruptcy is another option. However, this reactive approach can have other negative repercussions. 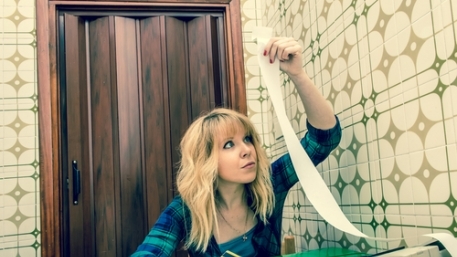 What you should know about your bankruptcy score? 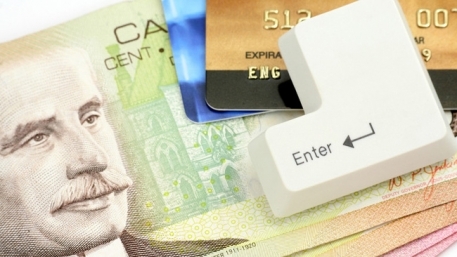 Whenever you apply for credit, the prospective lender will consider several factors. One of the most well-known being your credit score. This score will indicate your creditworthiness as well as the level of risk associated with approving your credit application. 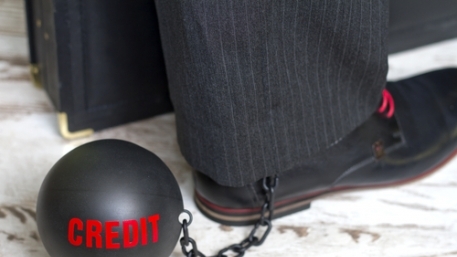 Many lenders also use something called a bankruptcy score to determine whether or not to approve your credit. 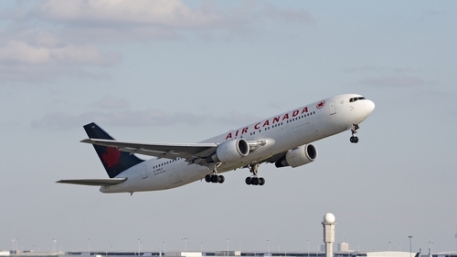 When comparing different credit cards, you are bound to come across more than a few that offer travel insurance benefits. These benefits can be extremely helpful in times when things don't necessarily go your way. 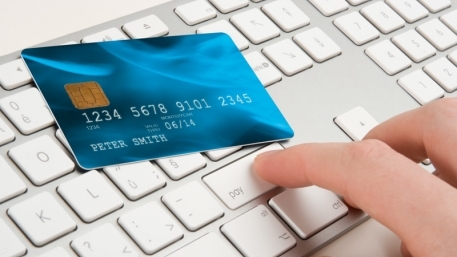 Here are the main pros of opting for these kinds of credit cards. 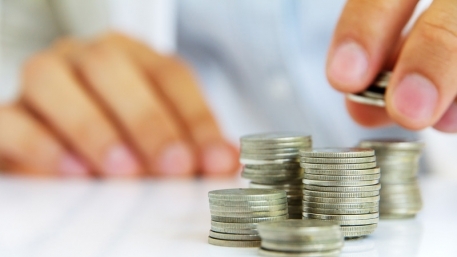 We all experience moments of financial difficulty from time to time. Whether due to personal, national, or international circumstances, we are bound to be faced with serious questions. 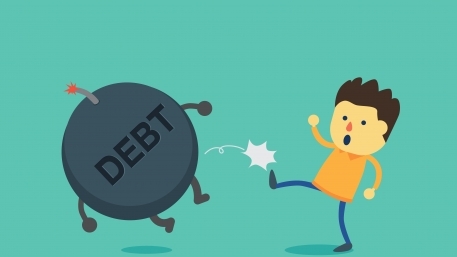 When money is tight, it's understandable to consider whether to focus on paying off debt or leave your investments in fact.In order to find the best possible solution, a personal approach is required. 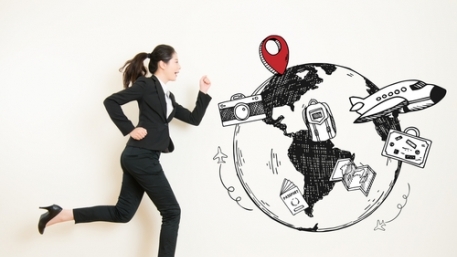 Despite the fact that there are numerous tools and ways of checking credit scores in a matter of minutes, many people remain oblivious to their current status. 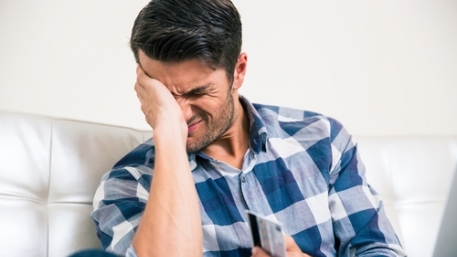 On most days, your credit score might not matter all that much. However, when the time comes to apply for any kind of credit (like when you buy a home or car), your score will play a significant role in the approval process. 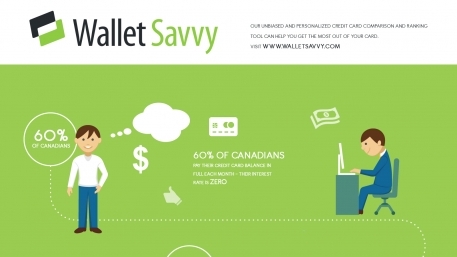 Be savvy about Canadian credit cards! 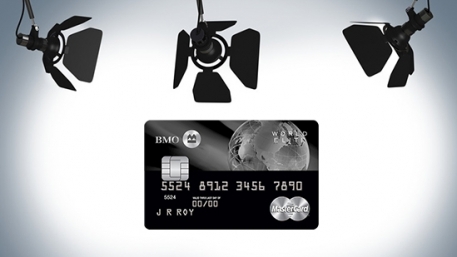 Credit cards are great for many reasons. 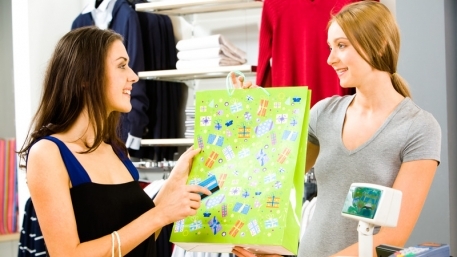 Not only can they allow you to buy things you need when you’re short of cash but they also help you build a good credit score. Your credit score plays a huge role in the financial opportunities afforded to you by banks and other similar institutions. 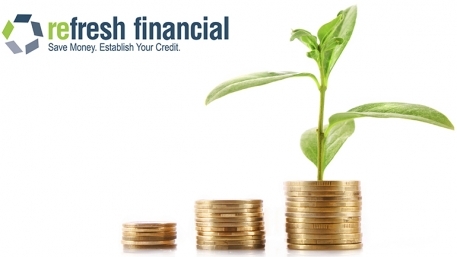 A great alternative to building your credit is obtaining a Secured Savings Loan through Refresh Financial. The application process is extremely simple and can be completed in as little as ten minutes. Refresh Financial approval rates are exceptionally high and loan approvals are generally provided within just 24 business hours. 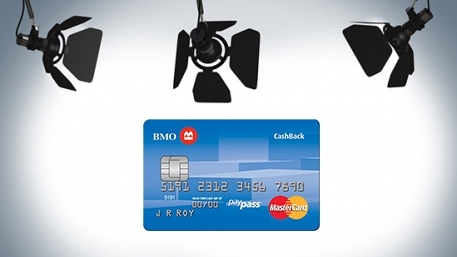 The BMO Cashback World Elite MasterCard is proving itself to be a worthy contender compared to other popular credit cards. As you read through the benefits and drawbacks listed below, it becomes easier to understand how this particular card has managed to gain so much momentum in the market. 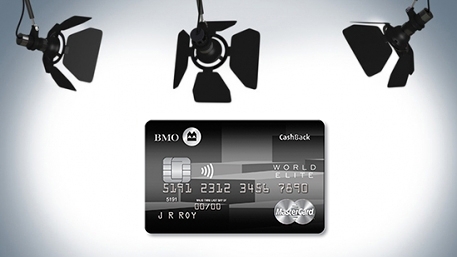 BMO Cashback MasterCard Review: 1$ for every $100 spend with no annual fee! 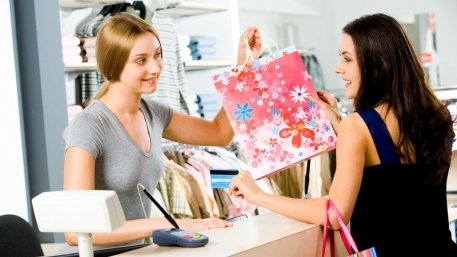 We all heard the expression Cash is King and who would say no to getting cash back every time you make a purchase? It's like receiving a discount on everything you buy! 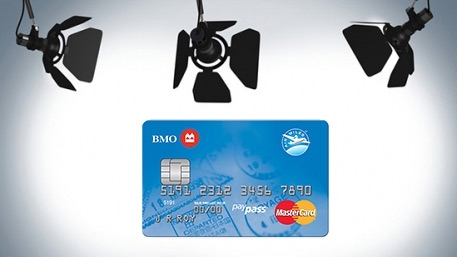 Bank of Montreal’s World Elite MasterCard is becoming increasingly popular. Since it is a MasterCard, it is widely accepted throughout the country. There are three types of cards these days, and each of them caters to a specific need. When signing any kind of agreement, you will often find the most important information tucked away within the fine print. When applying for a credit card, the bank or financial institution will do everything in their power to paint a pretty picture. 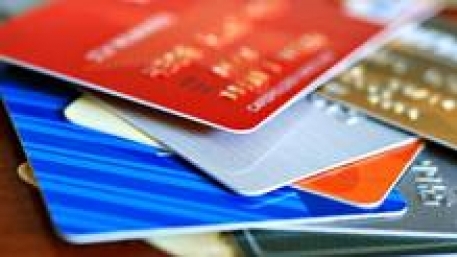 Credit cards and charge cards are two very different methods of payment, but they are often confused. 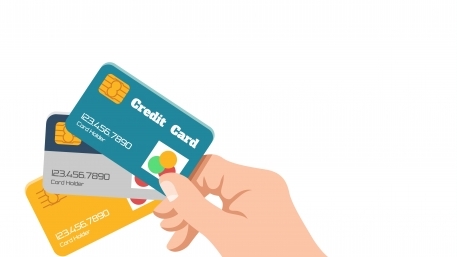 Anyone looking into credit options will be faced with various choices that include but are not limited to these two cards. 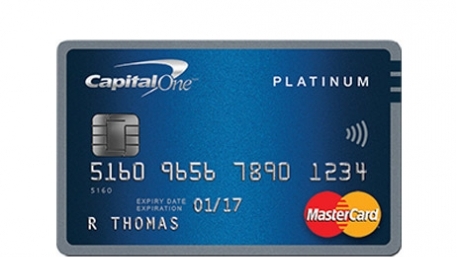 Costco and Capital One Strike a Deal! 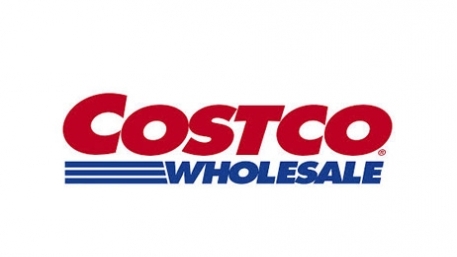 Costco has shared surprising news regarding their long standing partnership with American Express. In an unexpected move, Costco has announced that they will stop accepting all American Express cards as a source of payment at their Canadian stores, effective December 31, 2014. 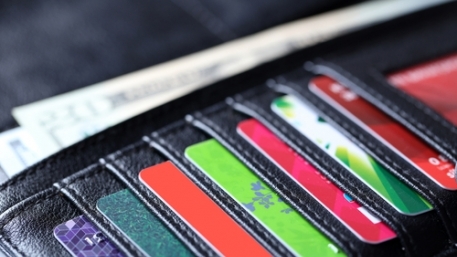 There are so many different credit cards on the market that offer different types of rewards. 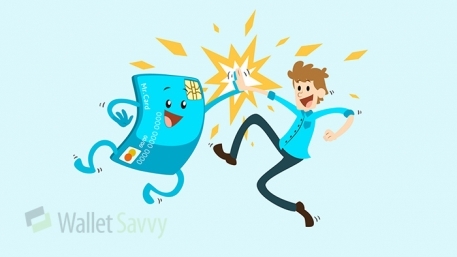 To help you decide which cards are the best you, here are seven Wallet Savvy steps that everyone should follow in order to ensure that the bottom line is always maximized. 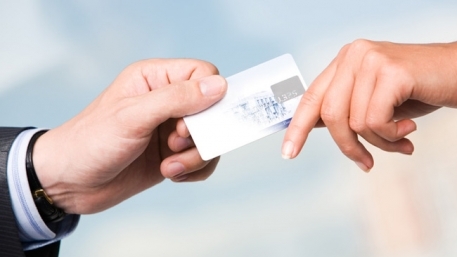 Many of us use credit cards on daily basis but often forget the perks the cards come with. It is true that the premium cards (cards with an annual fee) have many more perks such as comprehensive travel insurance, rewards programs with enhanced features such as no blackout periods for travel, and more. Balance Protection Insurance – Is It for You? 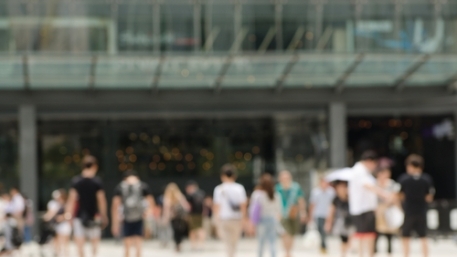 Insurance coverage in many cases is very important, but is it right for you? Balance protection insurance can make a big difference to you and your family in case of many unpredictable circumstances such as illness, death, loss of job, hospitalization, disability and many others. There’s an age old saying, “don’t put all your eggs in one basket”. Well, the saying is very true for credit cards as well. It is important for each one of you to have a few correct cards in your portfolio to maximize the rewards and protect yourself. 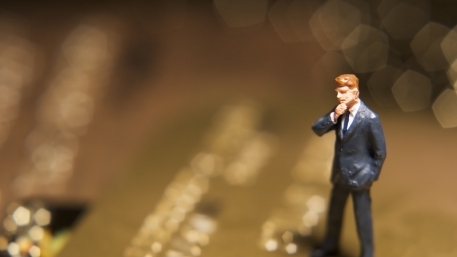 One of the biggest mistakes business owners make is to use their personal credit card for business purposes. It seems harmless enough, but it could end up costing you later on. 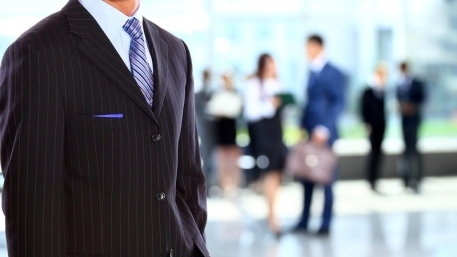 We hope this brief article will help you as a business owner understand why you should use a business card for your business needs. 18 is such an amazing age – you are an independent adult, with ambitious plans for a bright future. At this point, you probably have a credit card on which you are a secondary account holder with your parents.